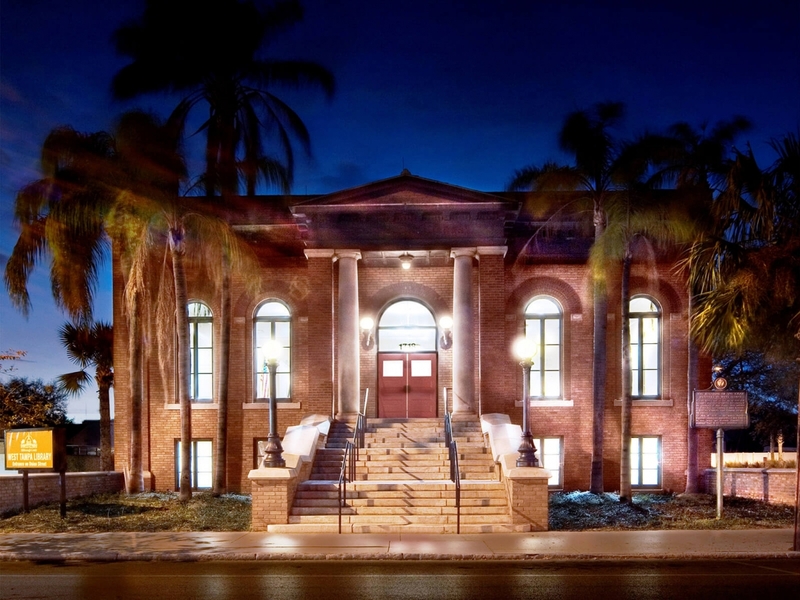 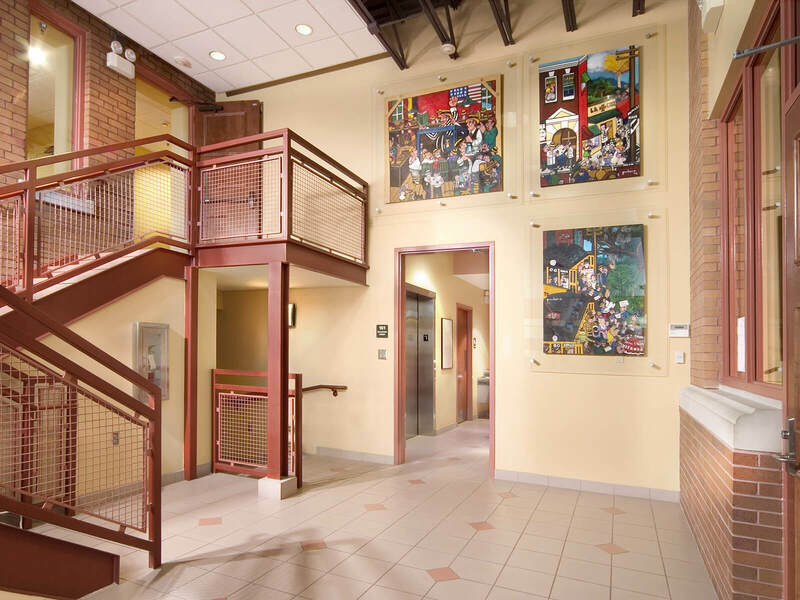 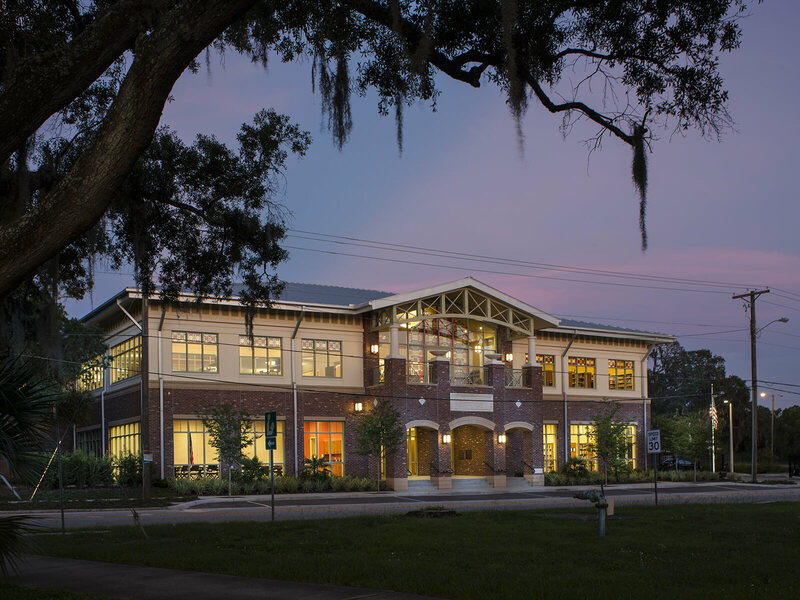 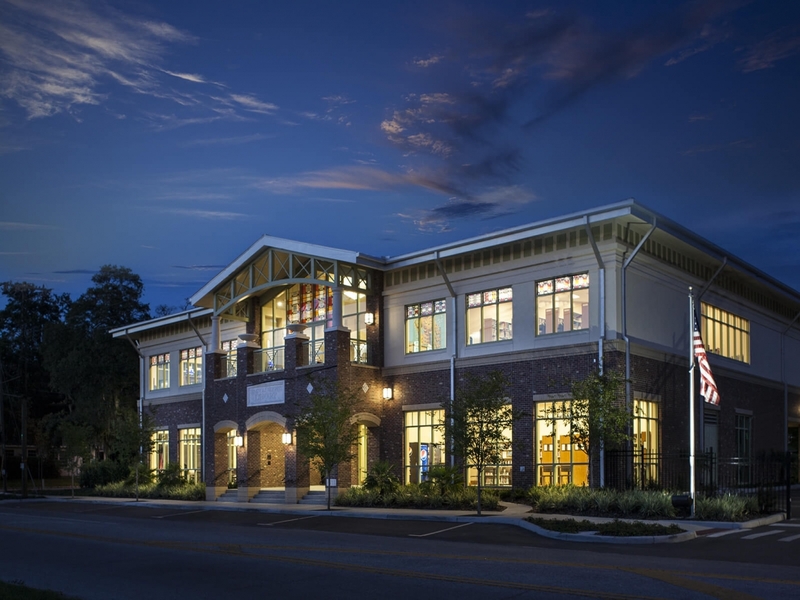 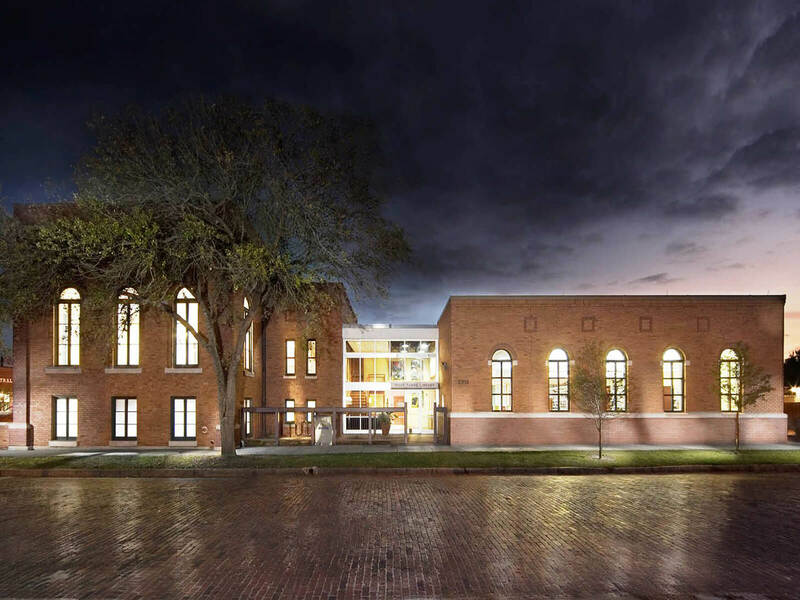 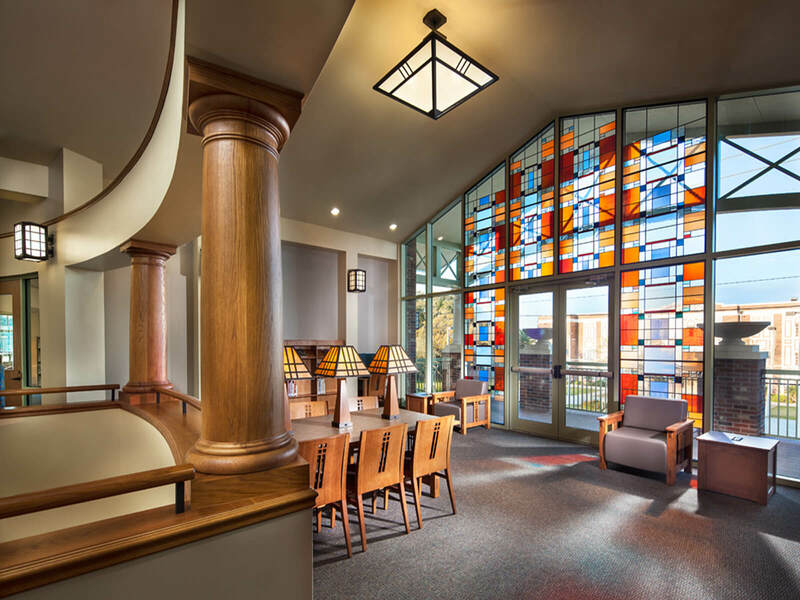 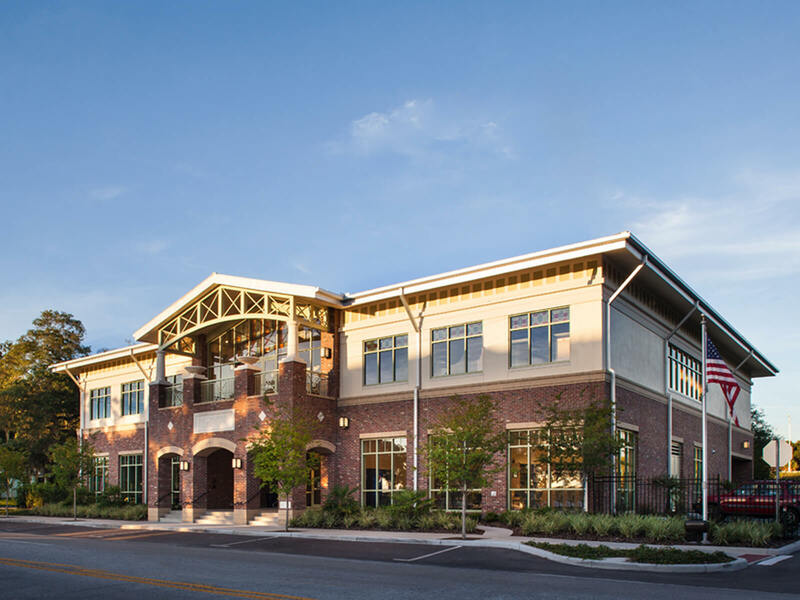 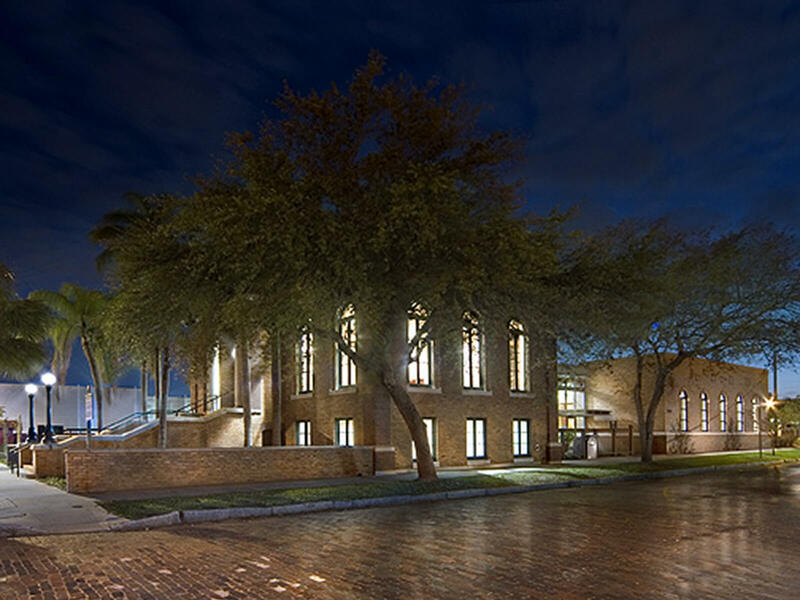 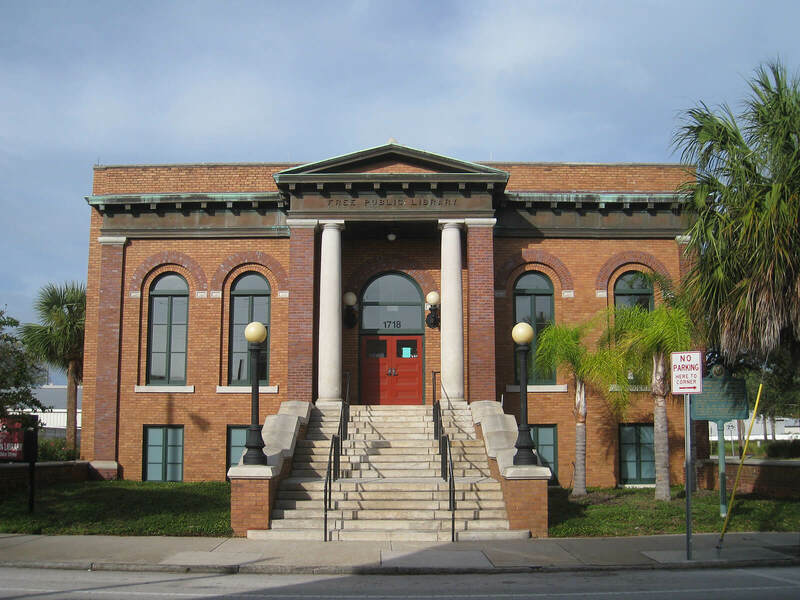  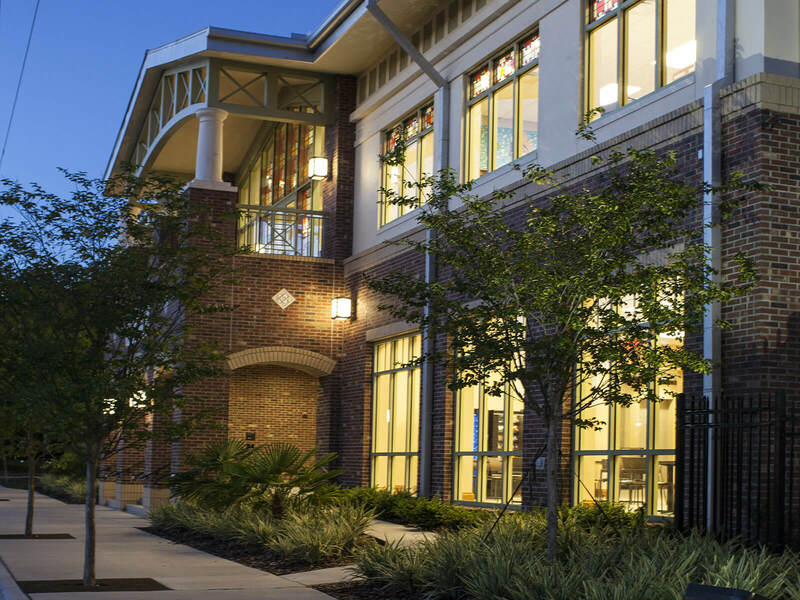 FleischmanGarcia was retained to design the Seminole Heights Library by Hillsborough County. 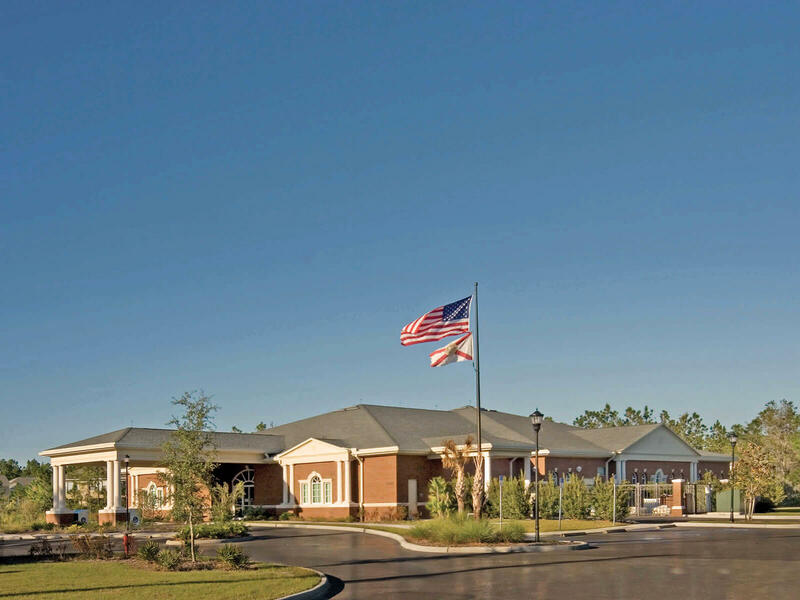 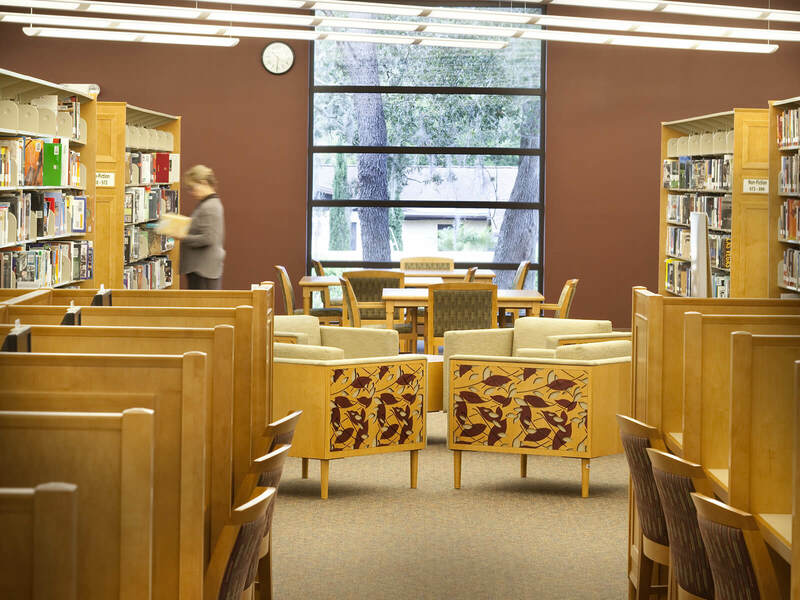 FleischmanGarcia was retained to design the Seffner-Mango Library by Hillsborough County. 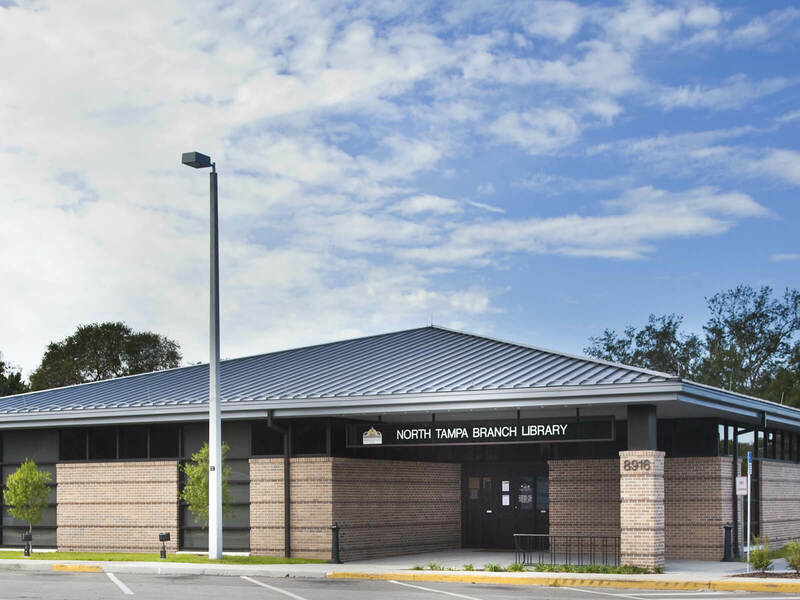 FleischmanGarcia was retained to design the North Tampa Library by Hillsborough County. 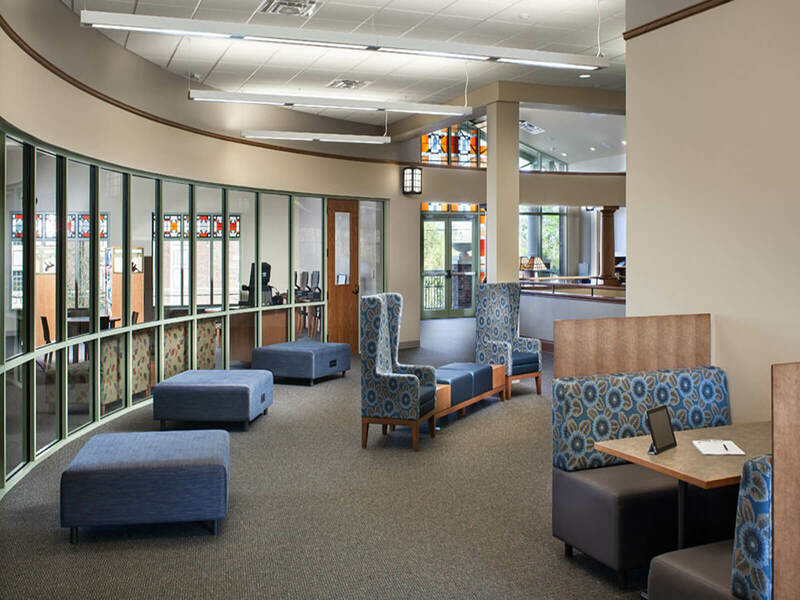 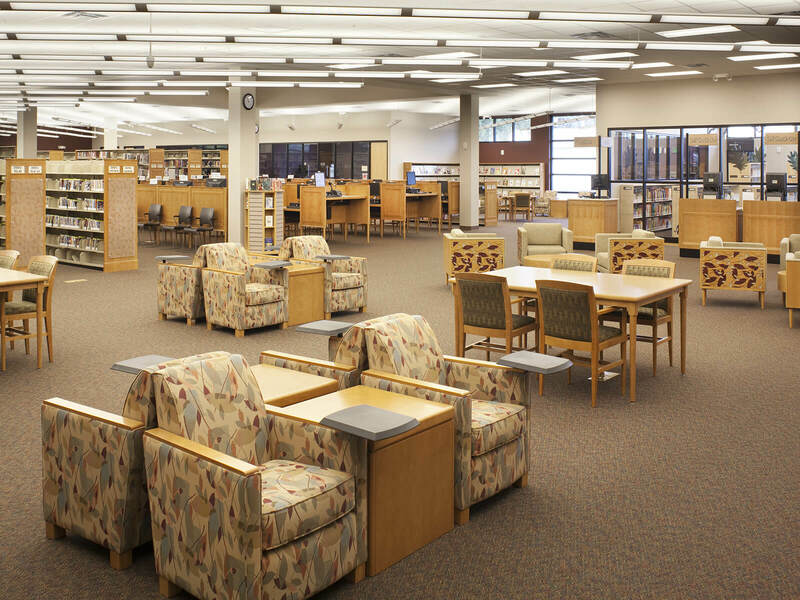 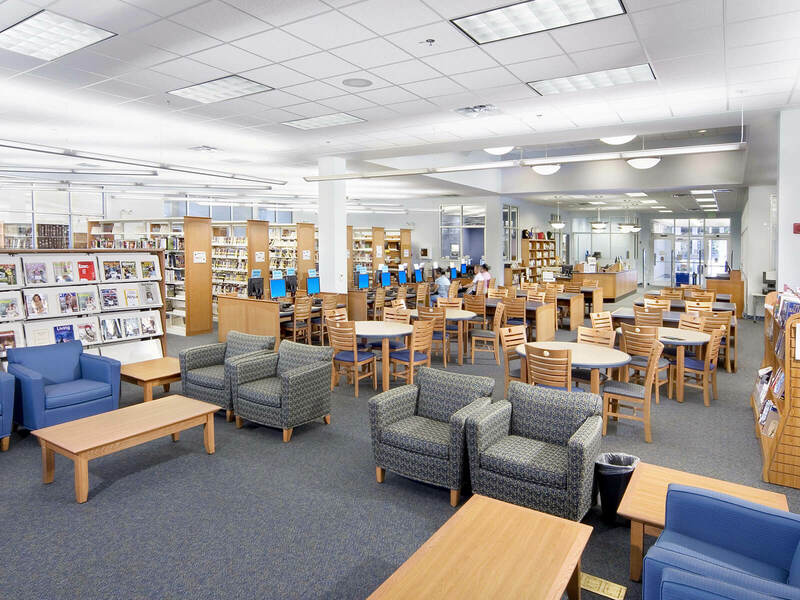 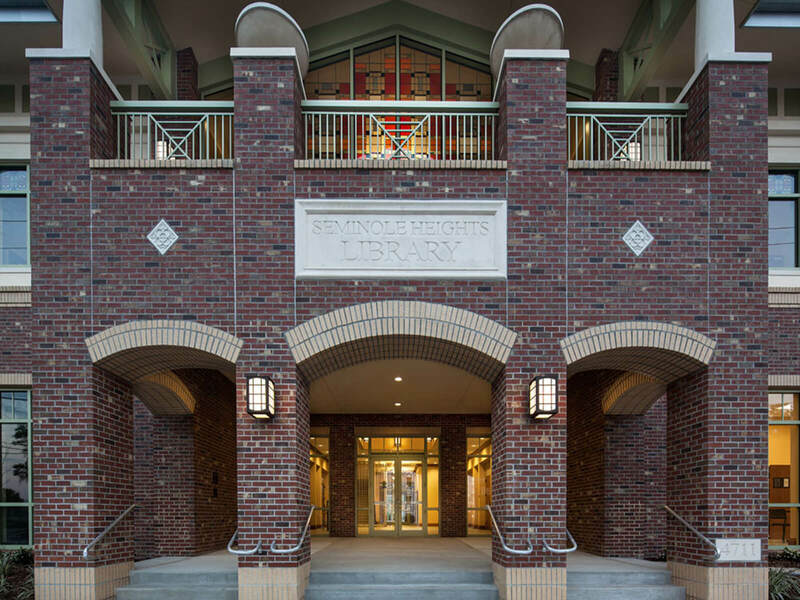 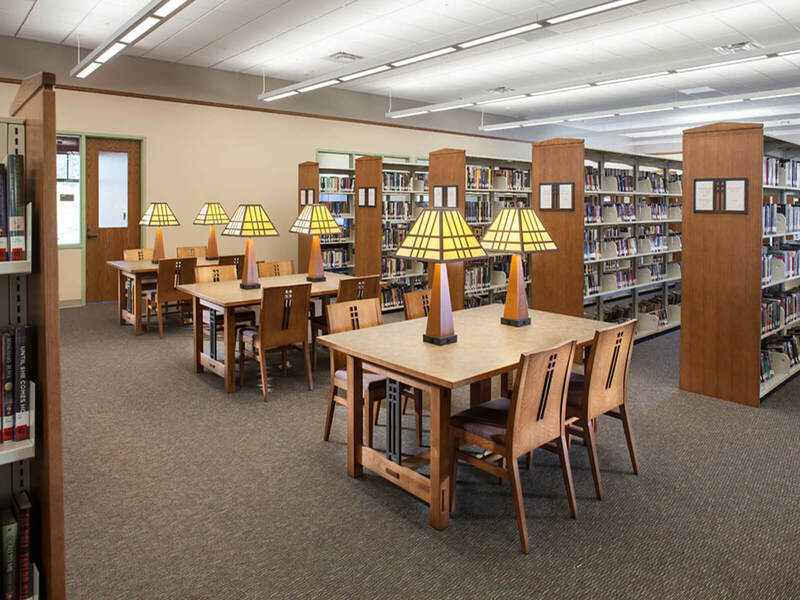 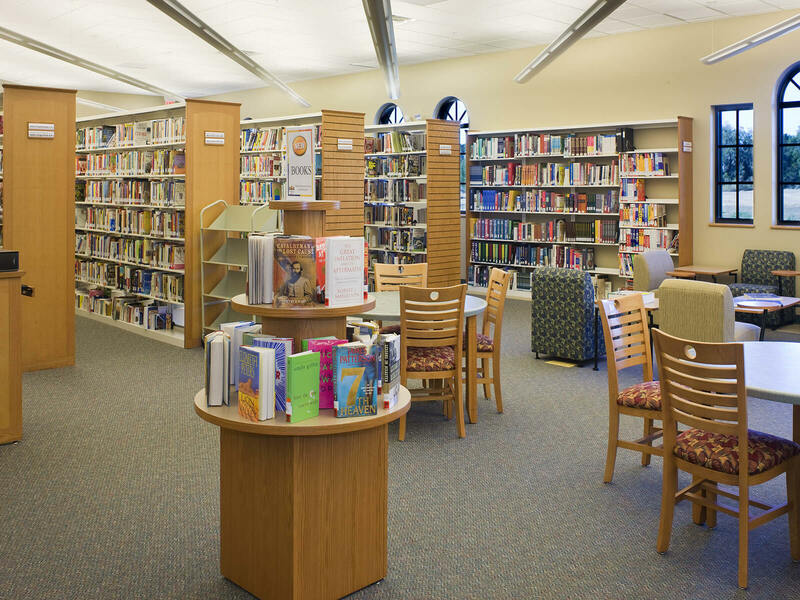 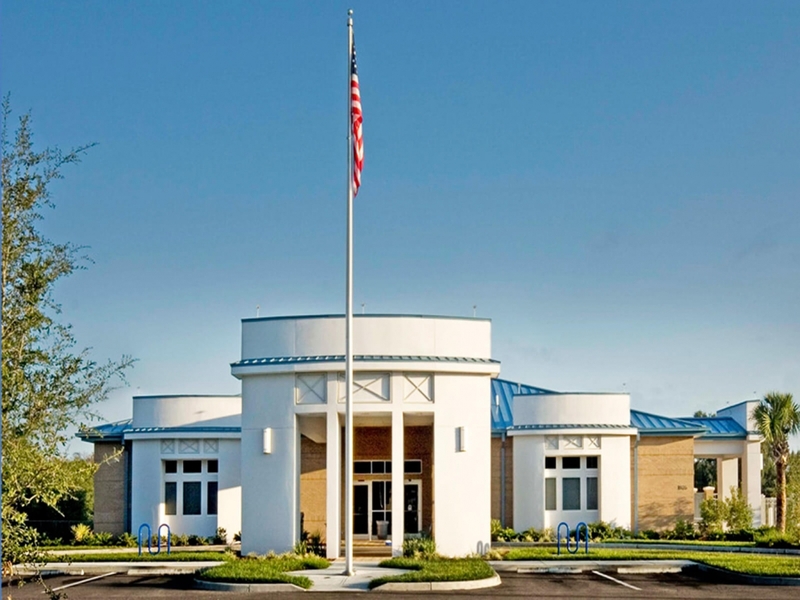 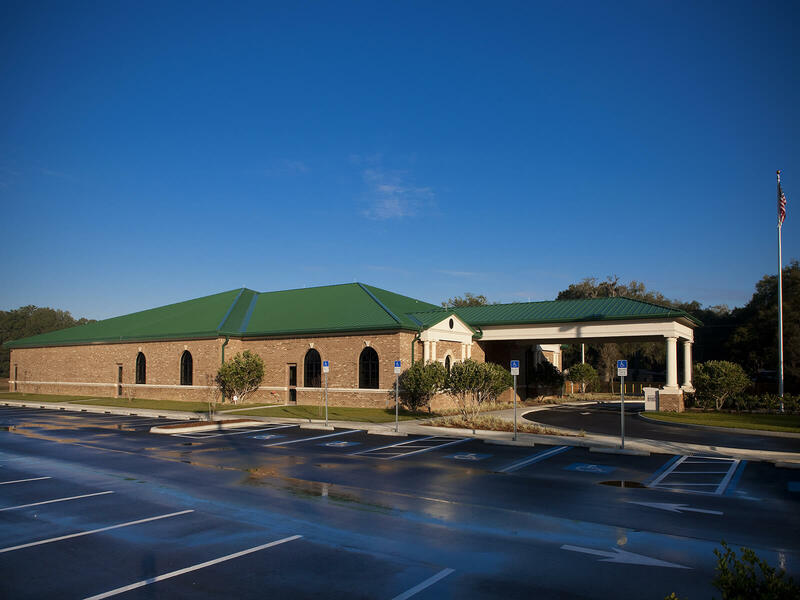 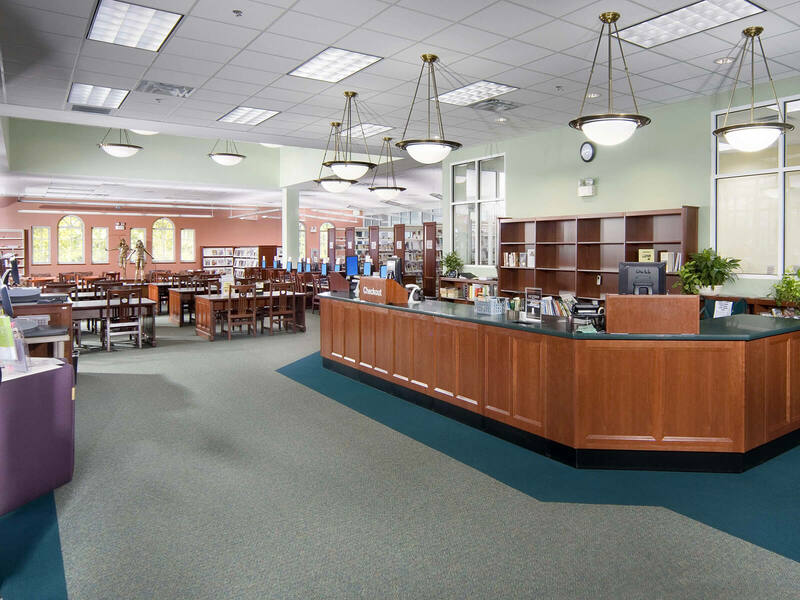 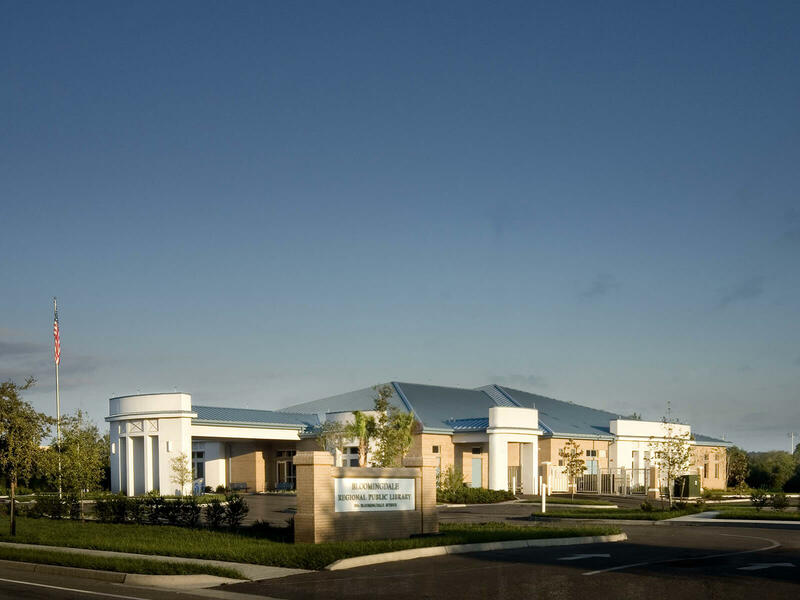 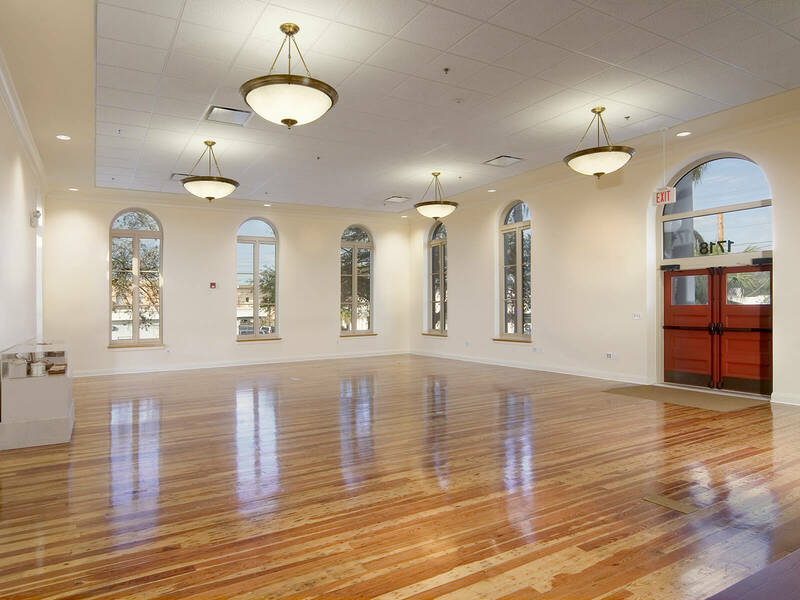 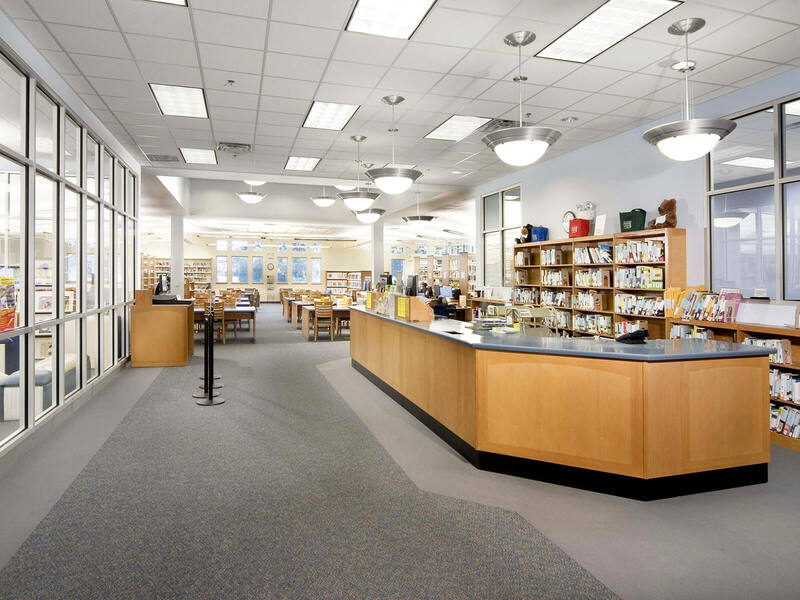 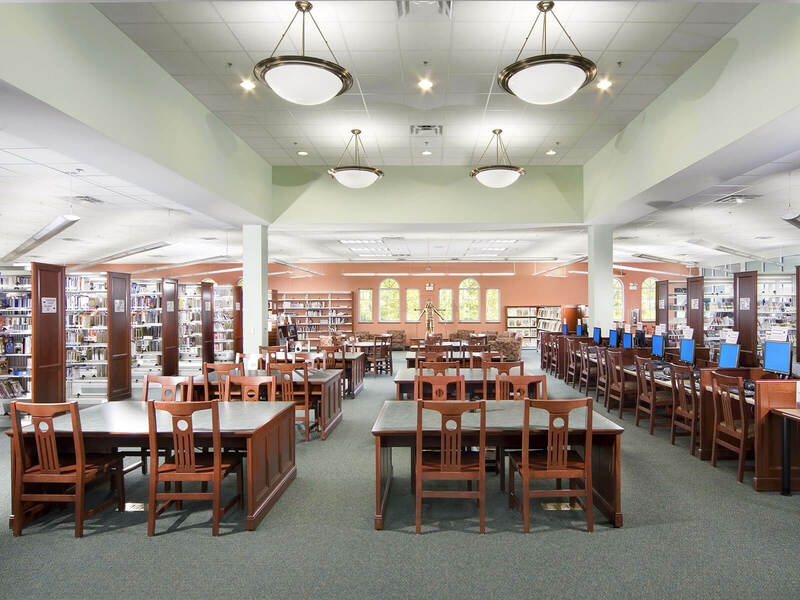 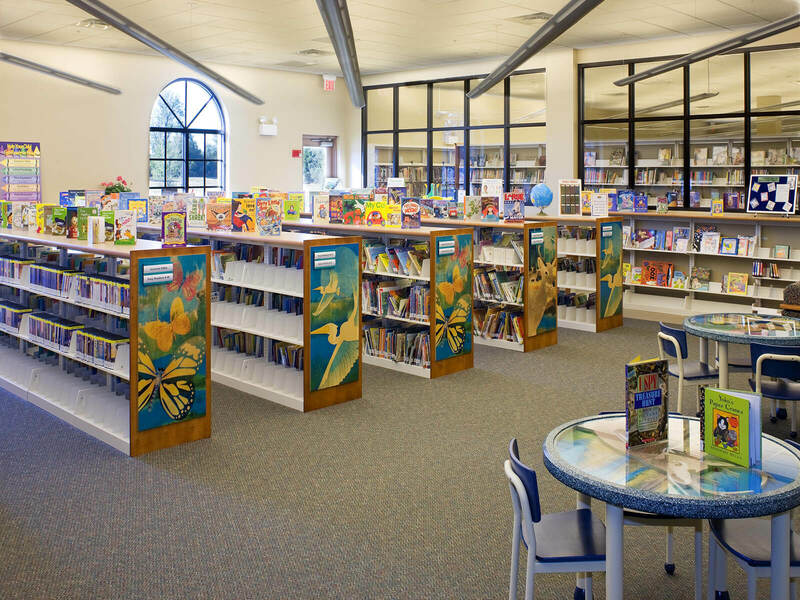 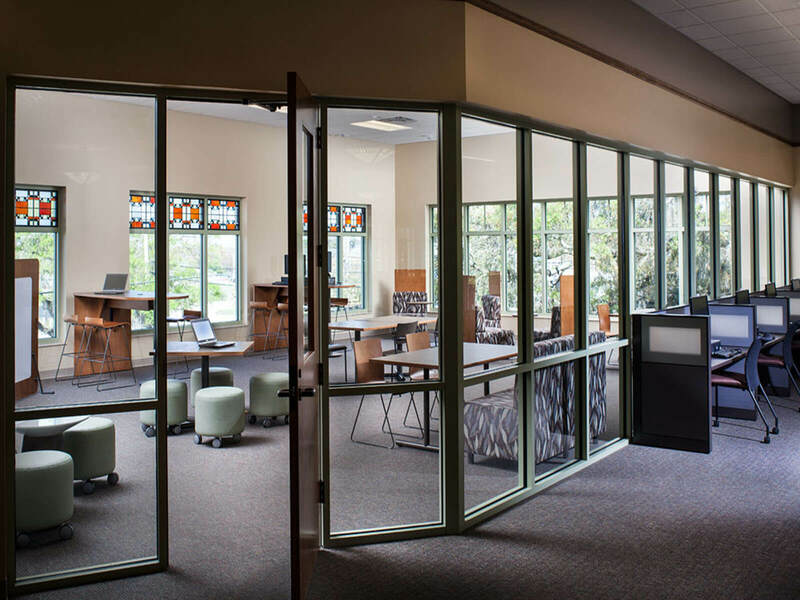 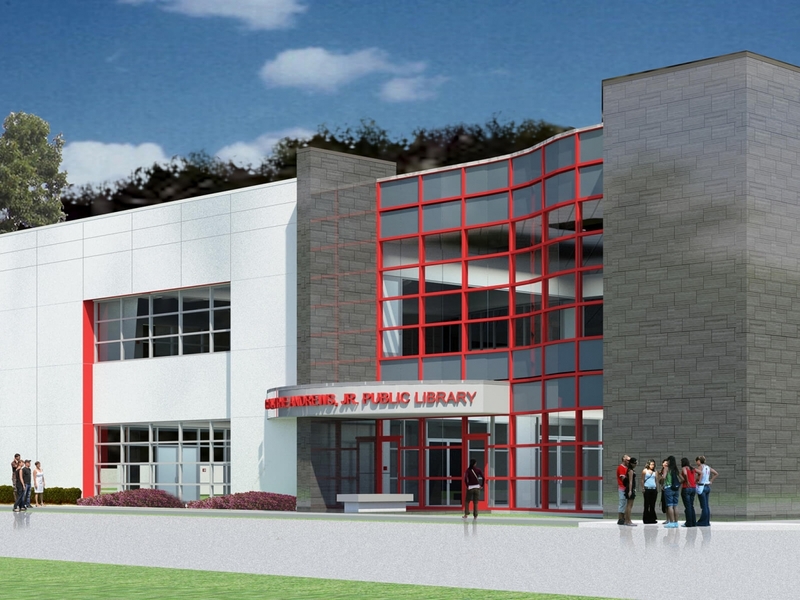 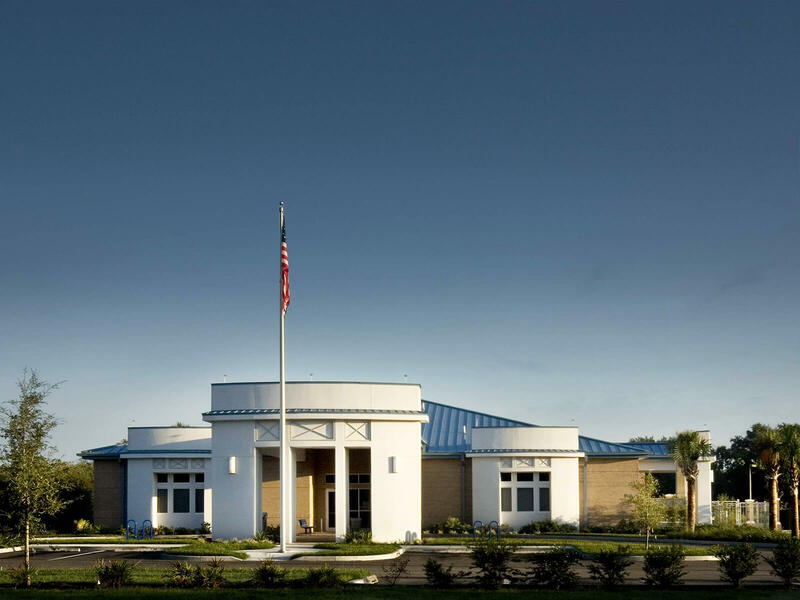 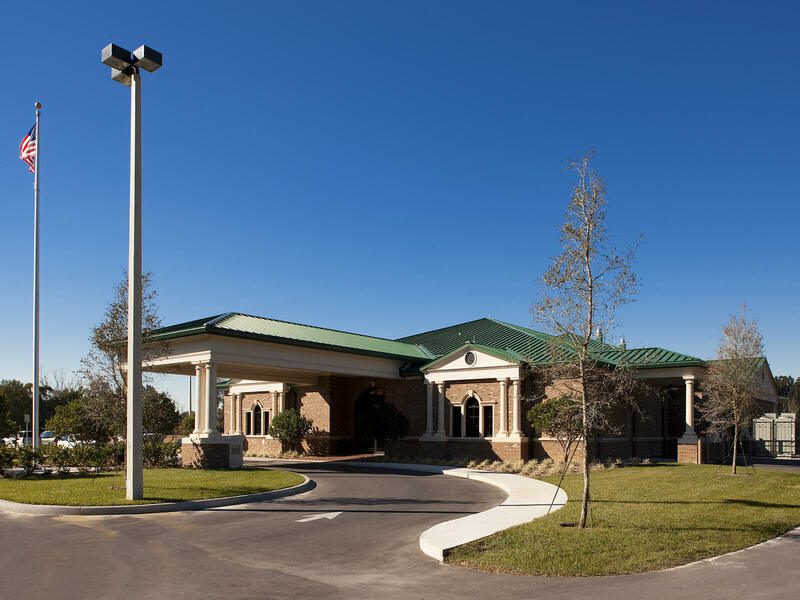 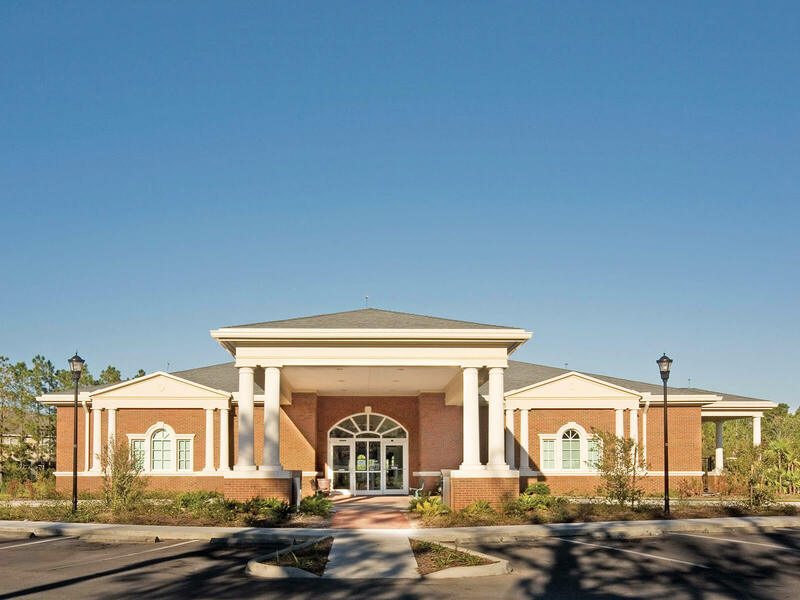 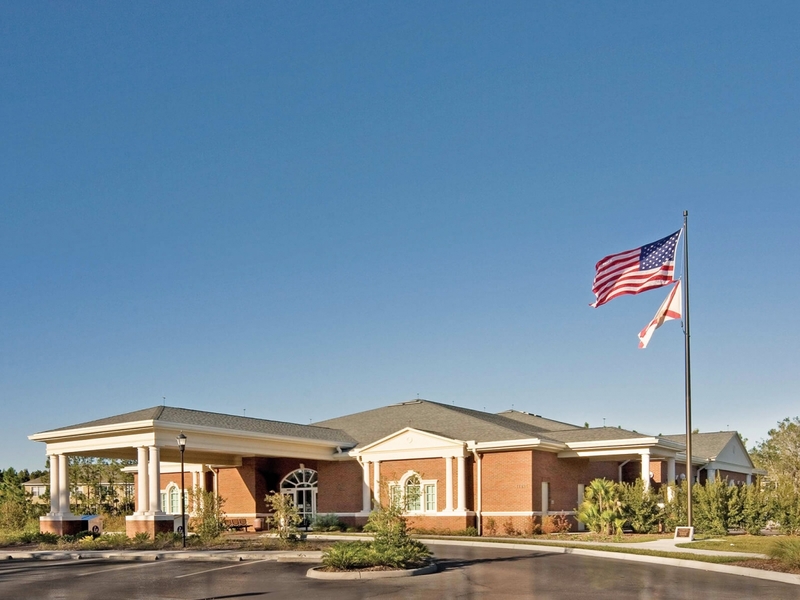 FleischmanGarcia was retained to design the West Tampa Library renovations and additions by Hillsborough County. 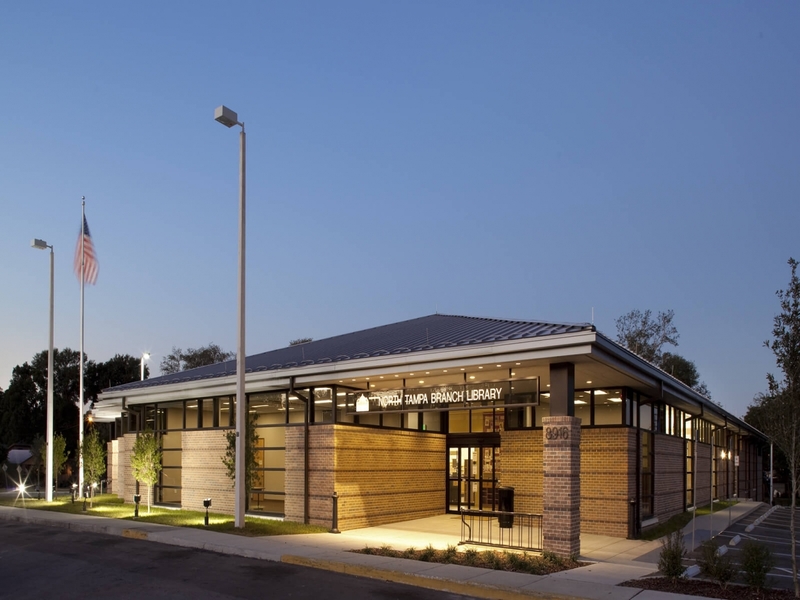 FleischmanGarcia was retained to design the Upper Tampa Bay Library by Hillsborough County.